Time for another edition of ExtraKun’s Jukebox! This section highlights things I love or appreciate when it comes to K-pop. This was a tough choice to decide because I have been in love with OST’s and I am not into K pop as much as I used to be. 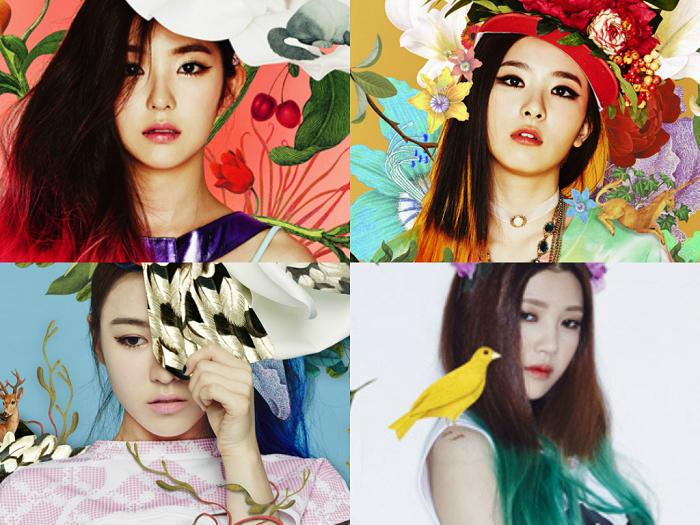 However, I am anticipating great things from 2 groups! But alas, when it doubt, ladies first! 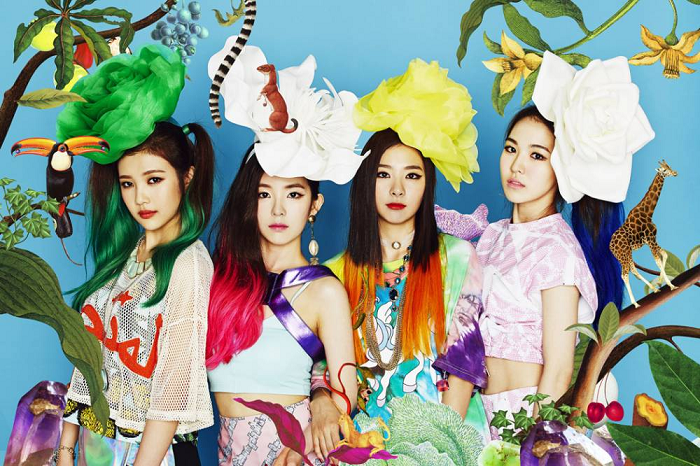 Red Velvet made their debut in August with their Single “Happiness”. Ever since I youtubed the group (not to long after the single dropped) it has been stuck in my head! 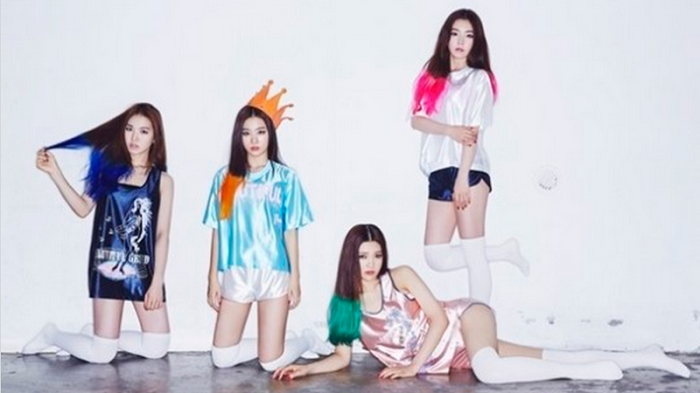 Red Velvet consists of 4 young ladies: Irene, Seul Gi, Wendy, and Joy. While this is the only song I have heard, I am impressed with their individual vocals, rapy style, and their ability to blend so well with one another. Their fashion sense is a little childish (in my opinion) but they are quite young. I assume they are going for competent but bubbly persona. This is a group that I actually want to take pangs to see and hear more from. I wish them the best and they have an almost fan in Ekun! Lalalalalalalalala! Happiness!